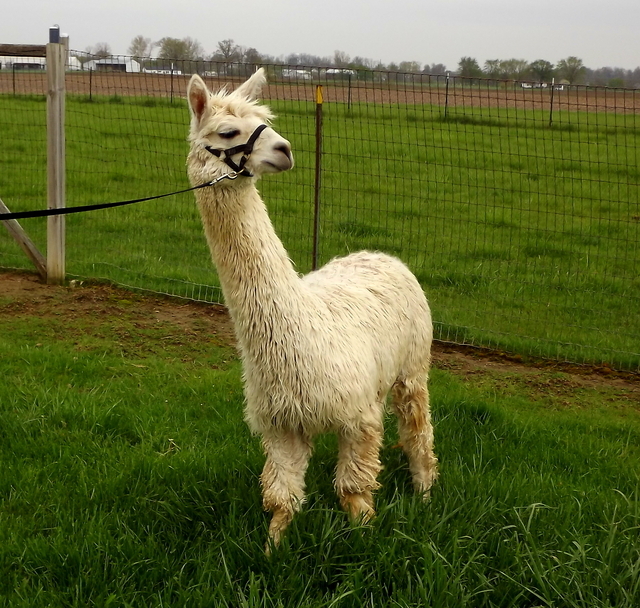 Coldwater Creek Alpacas is Suri Alpaca Farm located in Celina, Ohio owned by Mary and Norm Zahn. 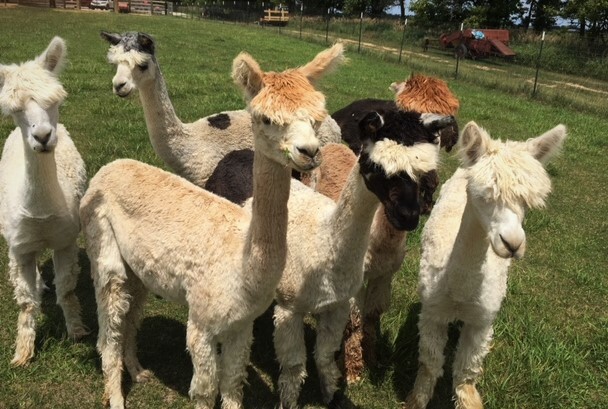 Coldwater Creek Alpacas will strive to demonstrate modern and ecologically friendly techniques in raising and caring for livestock, in particular, alpacas. These earth friendly techniques will serve as a learning center for rural communities, schools, and organizations, with an outreach through visits, online observation, and training on the Internet. 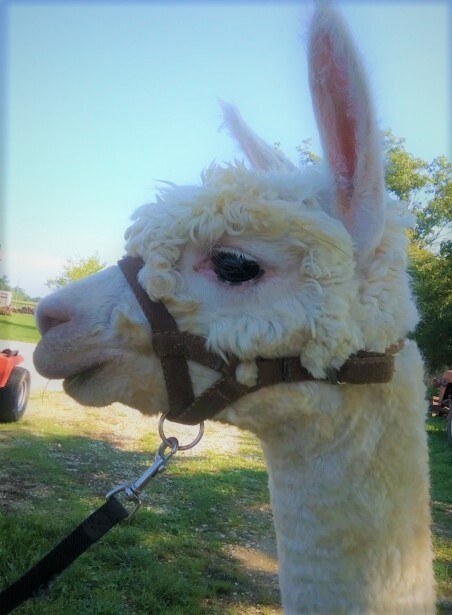 We are Norm & Mary Zahn of Coldwater Creek Alpacas. We live on a farm between Coldwater and Celina, Ohio. 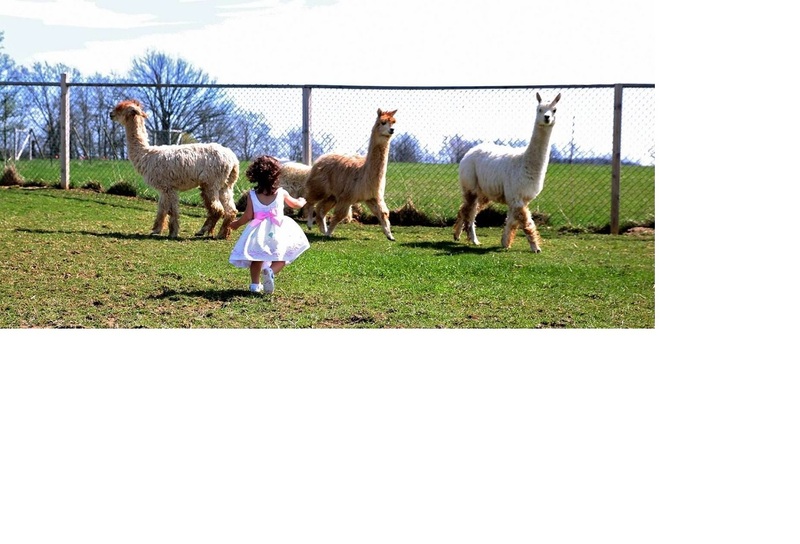 We have been raising alpacas for 10 years and currently own 25 suri alpacas. Our farm has 10 acres dedicated to our house, barns, pond and pastures. You can comfortably raise 5 alpacas per acre of pasture. We specialize in breeding stock animals. We are members of NEAFP (New England Fiber Pool), a fiber co-op. We have a small alpaca product store on our farm stocked with outerwear, blankets, purses, teddy bears and more! All made with luxurious alpaca fiber! We send our fleeces from shearing to NEAFP co-op every year, in return for products to sell at our store. We are also members of AOBA, IABA, Suri Network, and ARI registry. Norm and I were looking for a business which would utilize our land and we both love animals. These animals are inquisitive, very intelligent, and shy. They are soft-footed, so they are very easy on pasture land. Fence requirements are minimal as they don't challenge their borders. We both have alot of business experience and plan on doing this into our retirement years. We have learned alot our first several years, and love to help new breeders just getting started. We welcome you to visit our farm anytime. Norm loves to help with pastures and barn layouts. He would be glad to come to your location as well. 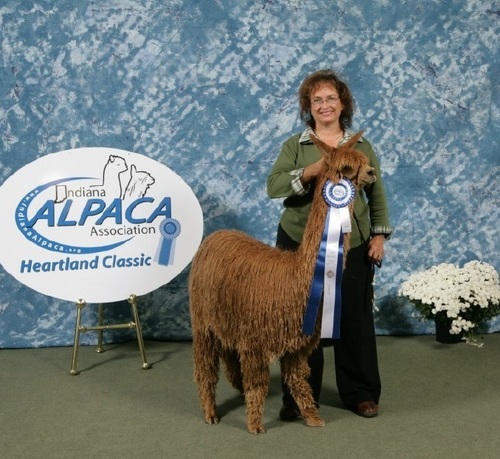 Also we board alpacas for those who don't have a farm, but would like to invest in Alpacas. The tax advantages are very appealing. Call us anytime at 419-678-8621 to visit our farm or answer questions - We'd love to share our experiences with you! 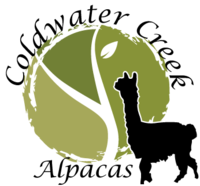 Buyer responsible for all transport of alpaca for purchase or breedings.